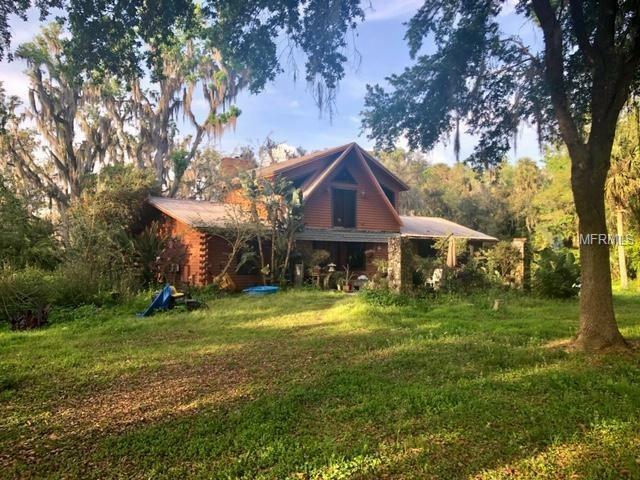 Beautiful acreage property located on 3.9 acres in Sanford Farms. The lot has mature oaks and is fully fenced. Zoned A-1, perfect for horses. Only minutes from I-4 access, Seminole Town Center mall and shopping. The home is a multi level open concept floor plan. This property is being offered as current as is condition. The AC is not currently in working condition and the home requires a number of updates. However, it has been priced to allow for personalization by a new home owner.